Something tells me Mr Underby has not been at his desk lately. oh dear… better get him to the harbor. End result was traffic over 1600 on some days so if you have something you want to draw attention to, I can recommend the MadPea hunts to get some eyes on it. 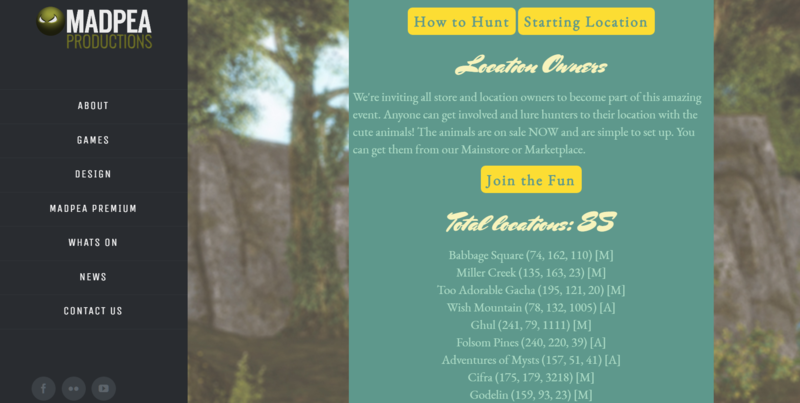 Well…I let some critters loose, and over 500 people have come hunting so far since noontide…according to the admittedly borked counters we do have available to us. No matter, time to prepare for the Ball tonight. 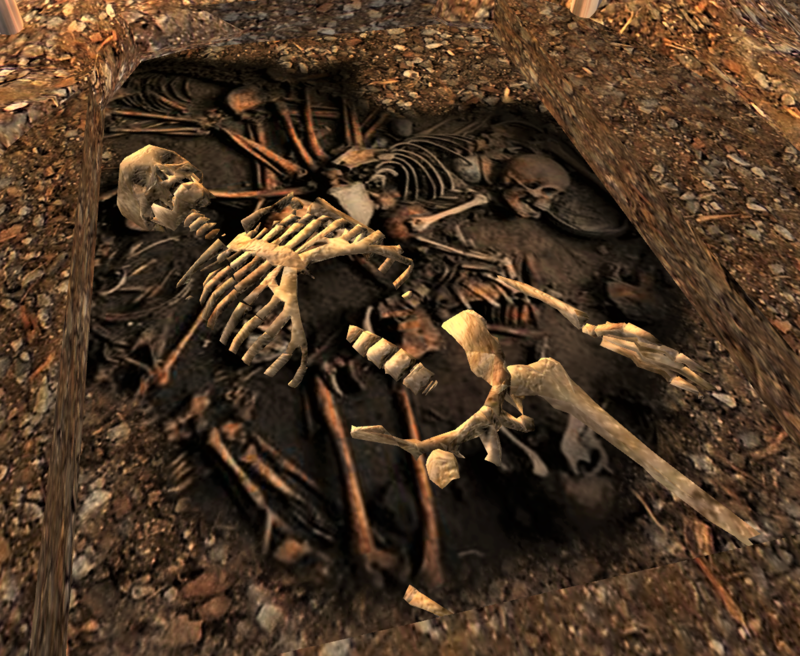 Bones discovered buried underneath flagstones at Fonzarelli Docks, City of New Babbage. Come back to the Tell-Tale Heart Pub Tuesday March 12, 5pm SLT. Raucous music by Nick Gentleman, and free (virtual) beverages by your host, Captain Killian. 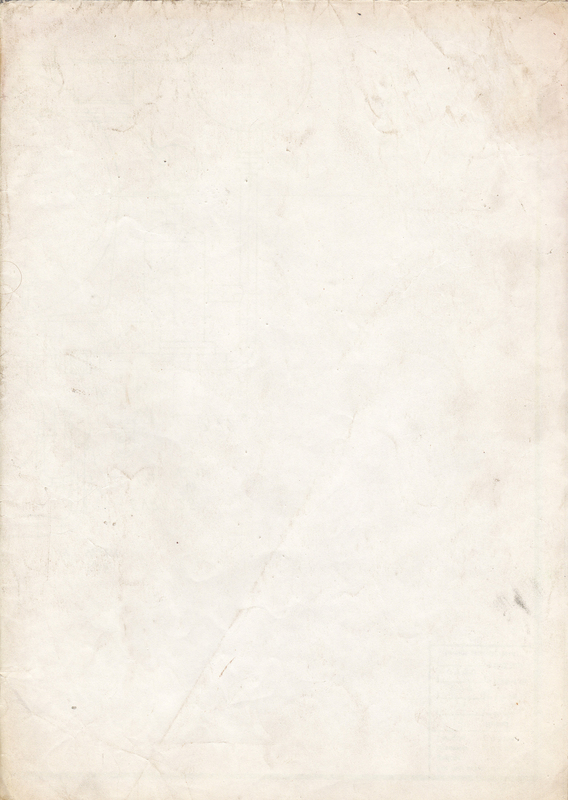 Role-play your character, or just sit and listen. There are a few games we can play, and not all of them involve drinking.